Pipes create a stirring, romantic atmosphere, from a morning wake-up call to the couple’s walk back down the aisle. 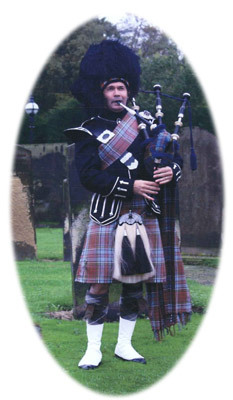 Find out more about the role a piper can play at your wedding. Discover how music can create a moving and unique atmosphere at burials and cremations. Contact us today to discuss how a piper can meet your specific requirements for a perfect party performance. 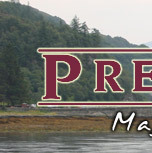 Make yours a night to remember], from the haggis procession to the emotion of Auld Lang Syne. 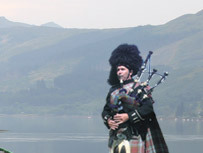 Foreign customers, in particular, are struck by the sight and sound of our pipers. Talk to us about how we can give your business event a touch of class.